to make a great first impression. Secret for cutting edge businesses to stay ahead of the curve. Change the outlook for your organisation. Have a safe & resourceful environment with Arrivd. Time has Arrivd Go DIGITAL! 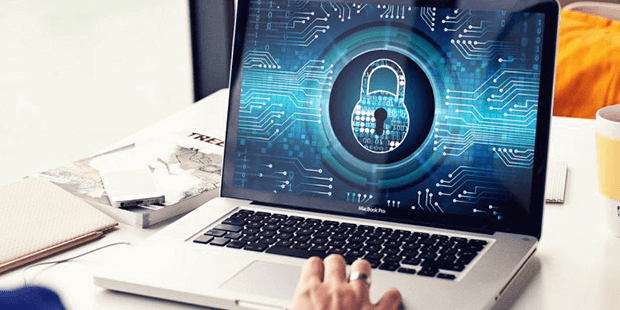 Keeping digital and physical data secure is of utmost importance? Want to give your Visitors an exceptional welcome at the doorsteps? Couple of CCTVs & registers can’t guarantee security of your premises. Right ? If your answer to even a single question is YES, it's time we go for a digital transformation. 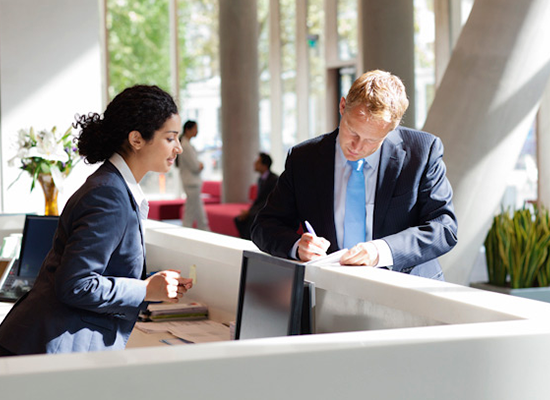 Capture complete info with ease & eliminate risks. Quick scan & you are good to go. Your photo is all needed along with core info to issue badge. 1 minute setup creates your brand built version. Your host is few seconds away from receiving you. 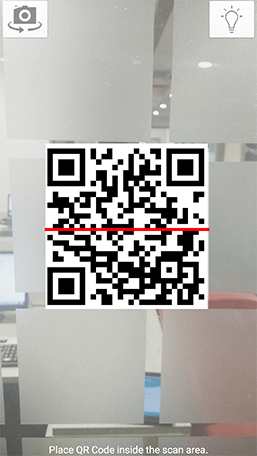 OTP , QR code scan & truecaller verification.It all takes less than 2 seconds. Retrieve more secure & flexible data than ever before. 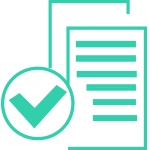 Arrivd helps you by setting the rules & regulations clear in front of your visitors thereby safeguarding your premises by making them e-sign NDA. Arrivd sends a message to employees upon arrival of the invited/uninvited visitors. 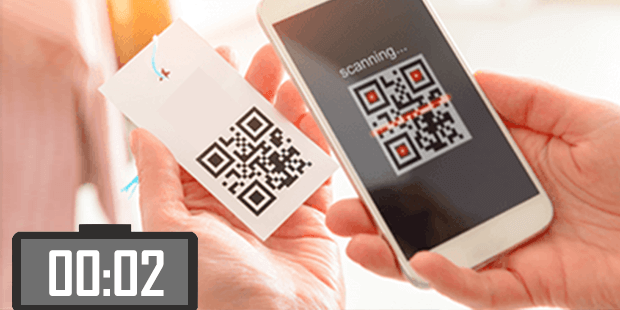 Quick & Secure self checkin through OTP, Truecaller or QR codes in less than 2 seconds. Management gets the overall picture of the company’s safety health. 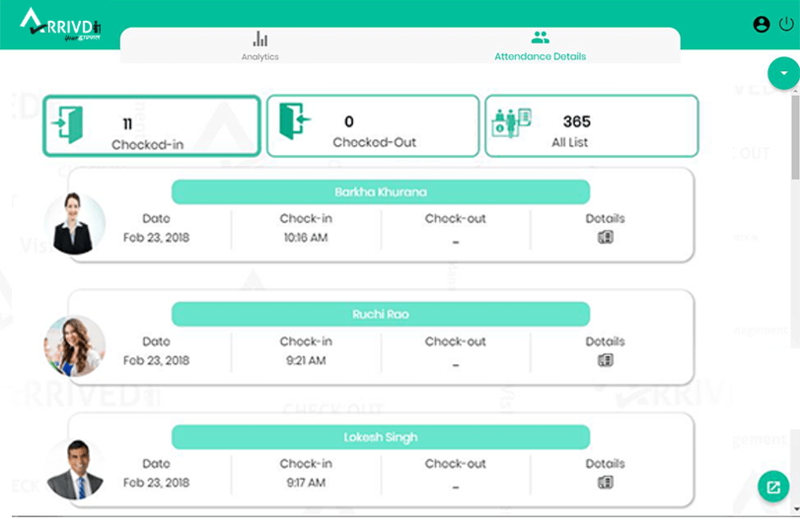 Allow to check-in visitors with right level of info captured. Quick scan is all need to be done for registered visitors. Cut down waiting time for visitors. Host is on the way. Pre-register frequent visitors and make good brand impression. 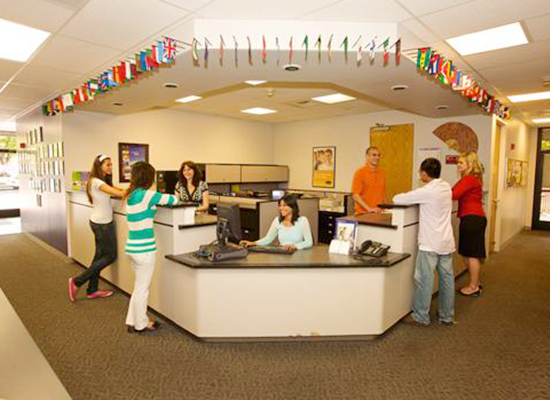 Schedule visitors per your convenience & we make it easier to let you know arrival. 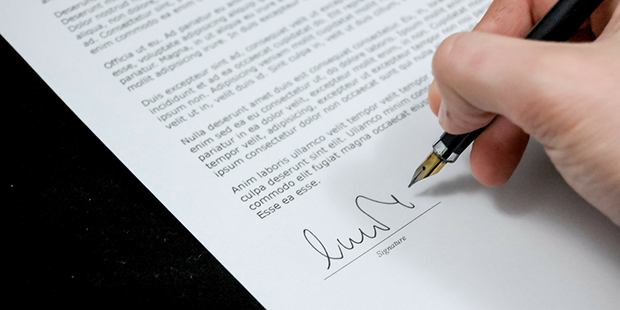 Hassle free record keeping of the signed NDA by visitors. Makes good impression about your living place. Know who visits, when and how often? Yours guests are here. Time to welcome them. Feel secure for your family as all visitors tracked. First time visitors: few seconds & you are done. External Representation or Vendors coming in? Be right there on arrival. Pre-register and make good brand impression. Make it safe and quick for Parents to pick their child. Check visitors history anytime anywhere. Mark your attendance in < 5 seconds. 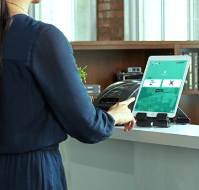 Check-in/out ensure inputs captured against your productivity. Expecting someone? Get real time notifications. 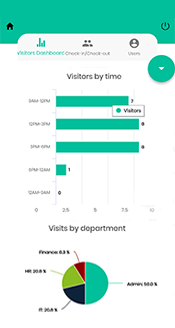 Know stats on your visits as well as visitors. Know when your team members coming and leaving. 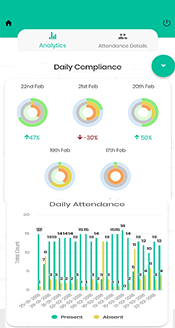 Get stats on how much actual time being spend by individuals inside the office? Know if anyone leaves early. 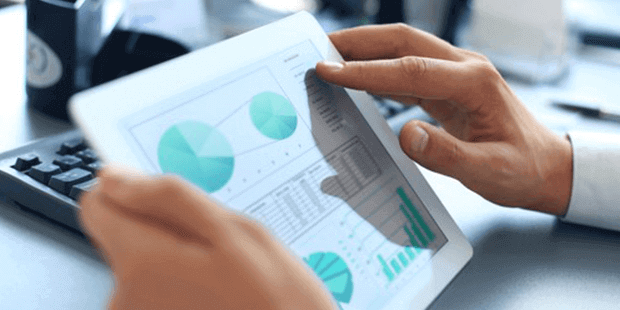 Analytics provide data points on root causes for non-delivery & contribute to tweak HR policies. Need systematic schedules for business meetings? Arrivd help on pre-registering visitors. 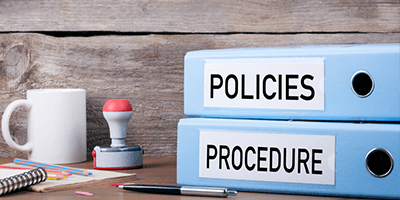 Arrivd ensures that HR policies just dont stay on paper , they are implemented to a level where it is digitally enforced. There is a possibility that more than required employees are assigned to a single task. Company’s time & resources can be well-utilised by assigning few of the employees a new project, thereby increasing company’s finances. 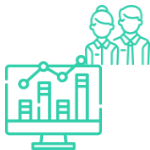 Analytics from Arrivd can be used to coach under-performing employees while rewarding superstars. 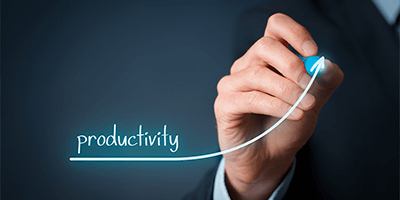 It can lead to a more productive environment by gamifying daily activities through Arrivd. 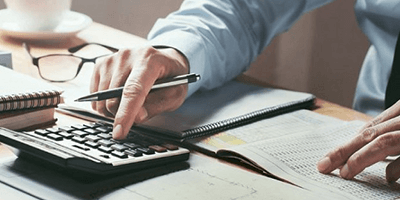 Employee attendance data is used in payroll processing and therefore, it is important to maintain accuracy throughout the records, that is where Arrivd helps. 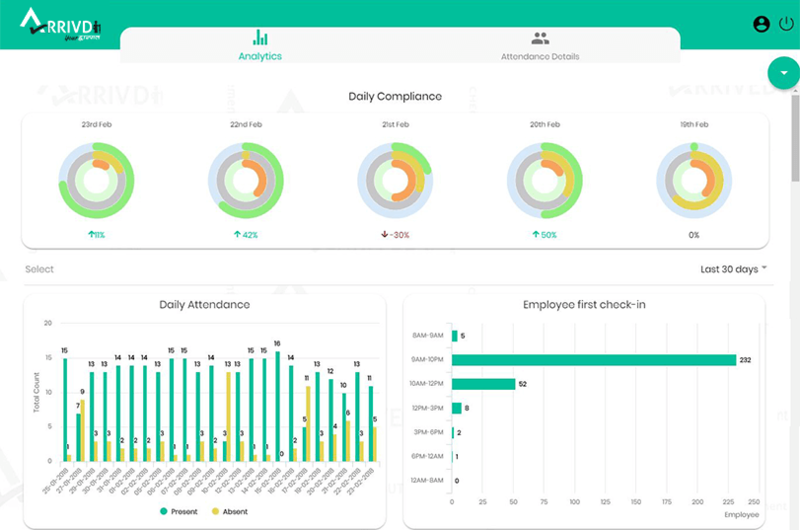 The management gets the analytics for each employee , every department on just a single click. Easy isn't it? Visitors stats available to reflect number of visitors against particular date or period. Know the peak time when majority of visits happened to have it all ready. 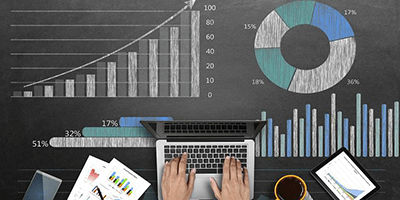 Data is allotted in various time slot to help managing visitors. Know which department getting more visitors as the same helps in overall management. Track daily attendance by various parameters like late comers, time slots, on leave etc. 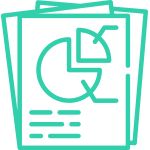 Know productivity of your team by in-hours tracked against each check-in/out of individual members. Comparison of expected vs actual data helps you to know the root cause. 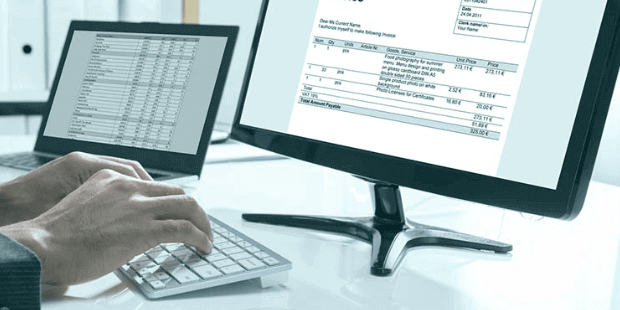 Daily compliance data is generated by pre-configuration of office timings in the system along with the times defined for on-time, little late and late etc. Download Arrivd App now & enjoy superfast check-in at all Arrivd terminals. Which mobile platforms does Arrivd support ? Arrivd supports Web, IOS & Android. Who all can use Arrivd ? What all payment plans does Arrivd Support ? 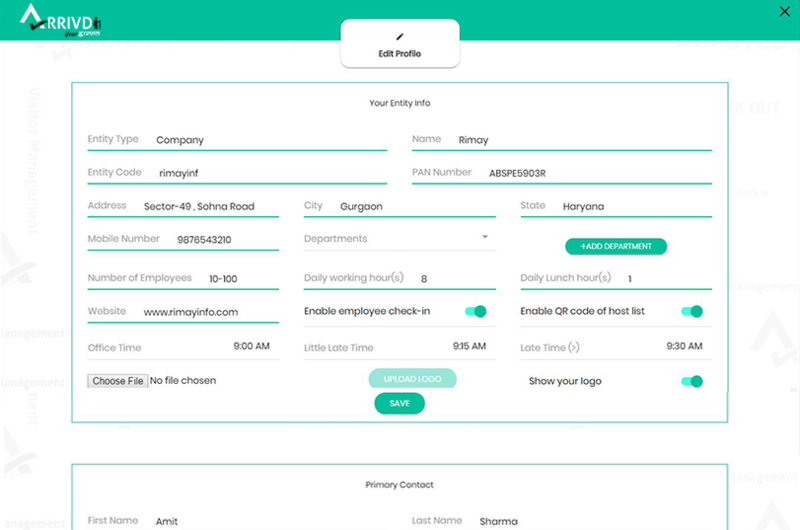 Arrivd is a flexible platform wherein firstly you can try out for free for a month. Then we charge on monthly as well as yearly basis. The plans for monthly & yearly charges have been given on the website. What is the starting cost of Arrivd ? To start with, you can have ₹999/Month for 200 visitors & 30 employees. Do you offer "Be Spoke solutions" as per requirement by organisation ? 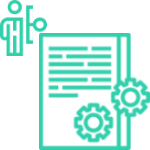 Yes, considering the fact that Arrivd is a product solely dedicated to handle the visitors entering your organisation & your workforce, any changes pertaining to this can be made by us. What all are the payments options for the software? 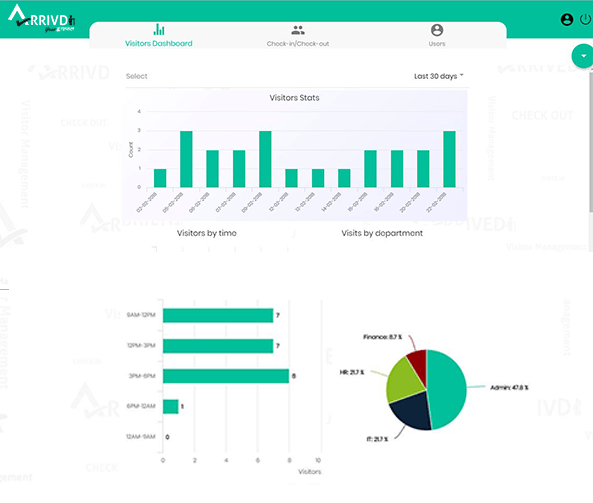 What makes Arrivd different from other Visitor Management Systems ? 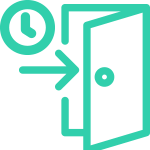 Arrivd is a Digital Reception for your organisation that makes sure the management knows who visited your organisation , what time , for what purpose with the correct credentials along with e-signing NDA. Visitor check-in by QR code & Truecaller. 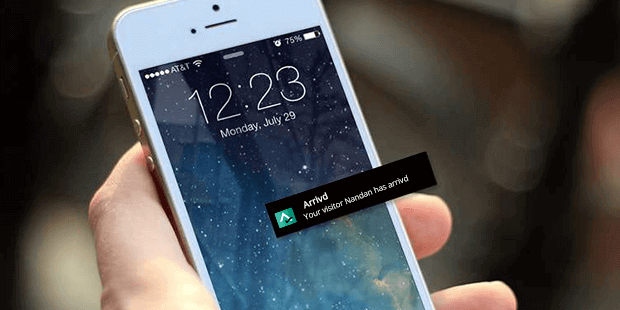 Push notifications to host on arrival. 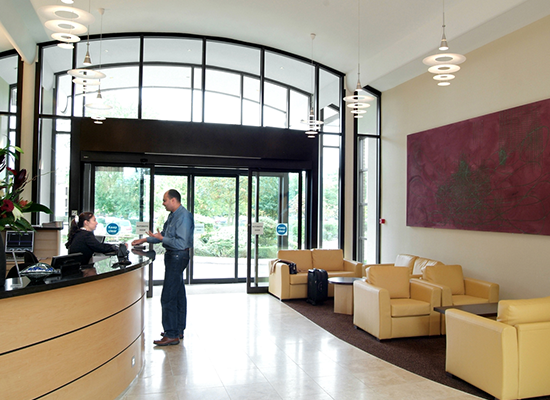 Smart reception for employees & visitors. 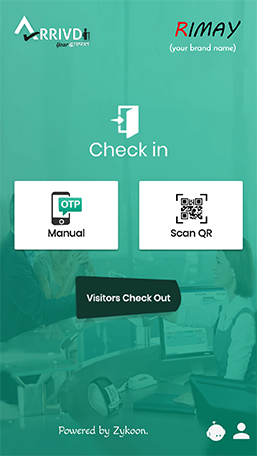 Visitor check-in by QR code,Truecaller & OTP. 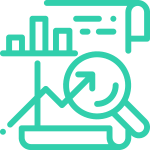 Access to advanced analytics on visitor check in/out data. Visitor information captured with picture. Display visitor check in/out list. Bulk import employees by excel.